£50 DEPOSIT TO SECURE THE BOOKING ,WITH THE BALANCE TO BE PAID 6 WEEKS PRIOR TO BOOKING DATE . PASSES ARE NOT INCLUDED , THEY ARE PURCHASED ON ARRIVAL AT HAVEN RECEPTION . THERE IS A £50 RETURNABLE BOND . 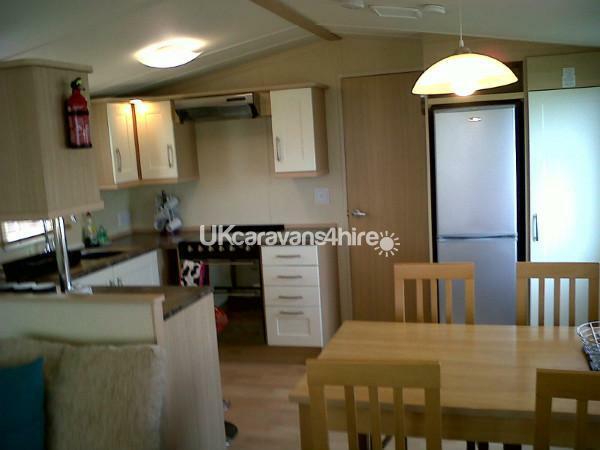 This Swift Moselle caravan,with kitchen including,oven, fridge/freezer all utensils ,toaster, microwave . A king size bed to main en-suite bedroom and a twin bedroom . A main wc/shower room , double glazed and gas central heating with radiators throughout. Situated on the "cheviots " ( a short walk to the complex) section of the Berwick Holiday Park. It has all the comforts of home, with 32" Lcd tv with freeview & dvd player and a selection of dvd's & music centre. There is no charges for electric or gas ,it's included in the booking . Entertainment passes are purchased by the hirer from Haven reception on arrival at the park . PASS PRICES - PEAK 7 NIGHTS - ADULT £31.50 CHILD (4 - 14 ) £16.25 . Additional Info: Indoor & outdoor swimming pool.Childrens pool. Park & Play area . Live Entertainment. Amusement arcade . Park at the Beach.Laundry Facilities .Grocery store . Stayed here for the second time, lovely home from home caravan. Everything you need is there. So cosy and warm. Definitely booking again next year! Highly recommend, thank you Arthur once again. Thank you Gillian ,glad you enjoyed your stay and for taken care of our holiday home . Thank you very much i'm glad you enjoyed your stay ! 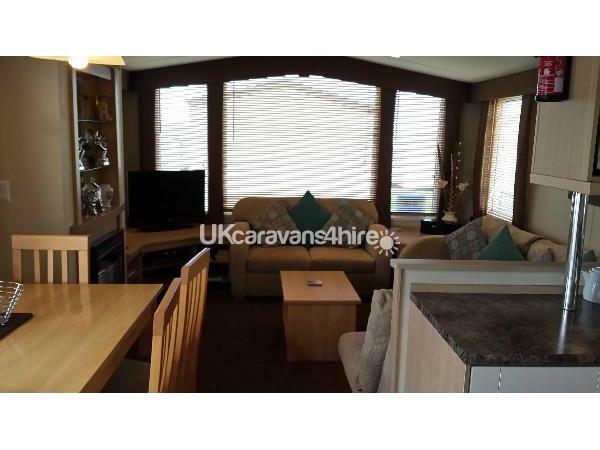 Lovely caravan, immaculate and comfy beds. Owners very thoughtful to their guests everything we needed, we would highly recommend staying here. Thanks for a lovely weeks stay in your caravan. Thank you very much ,I am very pleased you enjoyed your stay , and thank you for taken care of our holiday home and leaving the caravan immaculate , it is appreciated . Stayed here Mon-Fri very cosy caravan, and the most comfy bed ever. Clean and well equipped and lots of extra's! Would definitely book again . 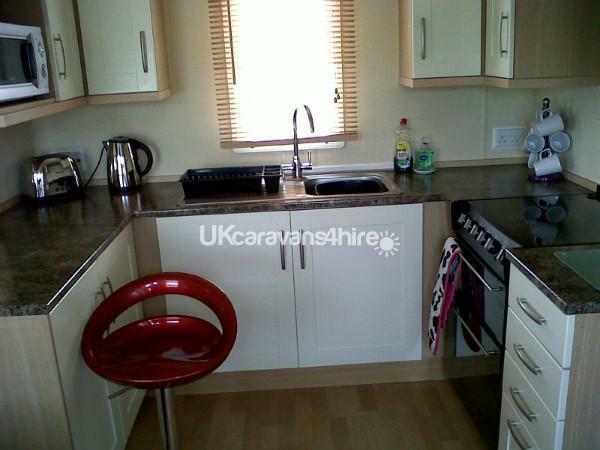 Great caravan in an ideal location. Had everything in the caravan you would need including all the extras. Will definitely use this one again. No problem with contact/communication with the owners from start to finish. Well recommended. Thank you Paul , hope to see you again . We had a wonderful holiday in this beautiful caravan. Very clean and very spacious. We would definitely recommend visiting this caravan, and I'm sure we will in the future. 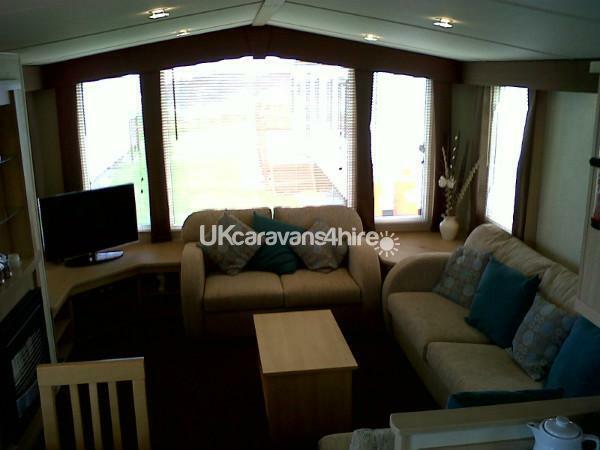 Pictures of the caravan don't do it justice as it's gorgeous inside. Thank you John , really pleased you enjoyed your stay and hope you come back in the future ! Thank you very much Mrs Carol Owen , glad you enjoyed your stay ! Hi Shannon , glad you enjoyed your stay ,thank you, Arthur . What a beautiful home from home that was immaculate, clean and modern. So nice that we didn't want to leave. Amazed to find so many extras inside & the lovely finishing touches made it perfect. We purchased entertainment passes but found the static so comfortable we didn't use them and were more than happy to enjoy the peace and quiet & comfort of staying in. Many statics to choose from on this site but without a doubt this one would be our first choice time and time again. Thankyou to the owners for for making our stay a one to remember. You deserve to be proud of what you's have got. So kind of you ,hope to see you again , thank you, Arthur . The caravan was lovely, very clean and comfortable. It is only 5 minutes to the complex and 15 minutes walk to Berwick. The central heating was a bonus as it got a bit chilly at night. The owner was very easy to deal with and always replied promptly.Highly recommend. Thank you Raymond ,very kind of you, hope to see you again, Arthur . I cannot praise this caravan or the owner enough for the condition it was in on our arrival. Clean, fresh, modern and the additional extras were a real treat. Every email I sent was responded to within the hour everything was double checked and confirmed, we had no problems or issues with payment or security bond. I would highly reccommend this caravan & owner to anyone looking to go to Berwick for a break! Thank you for your kind review , we do try to look after our guests ! Thank you, Barbara , glad you enjoyed your stay , Arthur . Thank you very much , we do try to make it an enjoyable stay .